The cruise line orders one sister ship of «Silver Muse». The new build will expand Silversea’s fleet to 10 ships and will significantly raise the bar in the ultra-luxury segment with a wealth of enhancements to the on board experience, while satisfying the uncompromising requirements for comfort, service, and quality of the world’s most discerning travellers. Manfredi Lefebvre d’Ovidio, Chairman of Silversea, commented: “Based on the high praise Silver Muse has earned with our guests, we are eager to build on our flagship’s success and move forward with a sister ship, which will bring us closer to fulfilling my father’s dream of a 12-ship fleet. 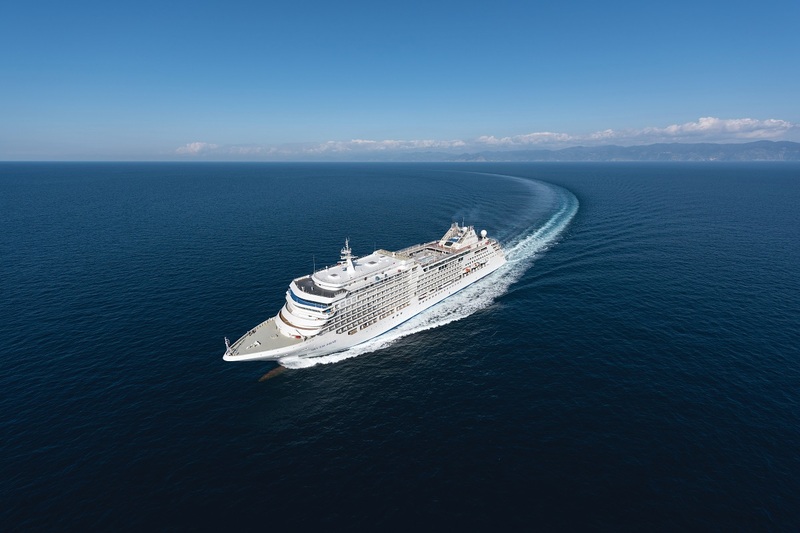 We pride ourselves on delivering an outstanding luxury cruise experience, and are delighted to partner once again with expert luxury shipbuilder Fincantieri as we continue to grow and evolve our fleet”. Giuseppe Bono, CEO of Fincantieri, stated: “We have a trusted relationship with Silversea which was born many years ago and is renewed today thanks to this important order. We are very proud to build a new ship for the Silversea fleet, and follow on from the success of Silver Muse.” Bono concluded: “In recent years Fincantieri has continued to show that it is at the forefront of luxury ship building and we look forward to working with Silversea on this exciting build”.